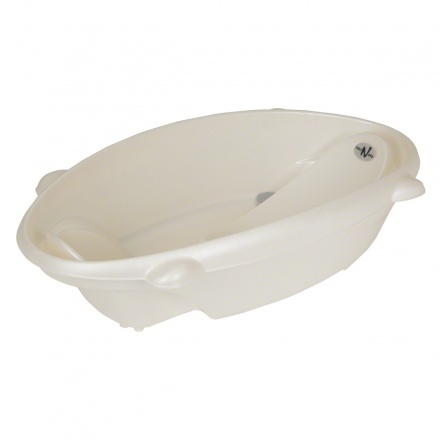 Bollicina Bath Tub | Cream | Easy to drain and clean. When it comes to caring for your little ones, even the most routine task is crucial and needs that extra attention. 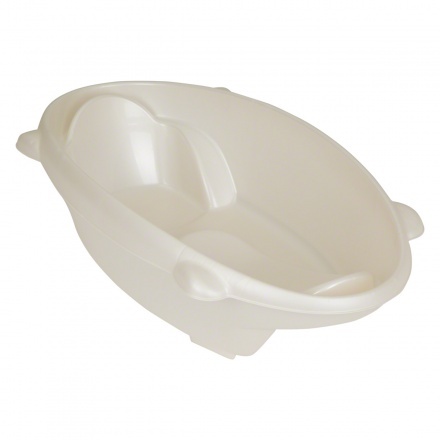 With this Bollicina Bath Tub, it is easy and safe to give your baby a comfortable scrub and rub thanks to its non-slip anatomic seats. 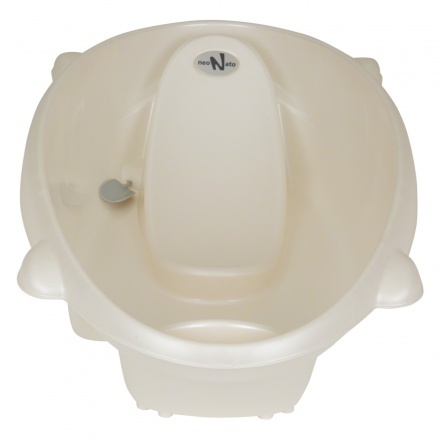 Feature 1 : Easy to drain and clean.